Would you like to add any Bedding? With an advanced orthopaedic spring unit, our Open Coil Mattress is the ideal solution for occasional use in guests bedrooms. Its also makes for the ideal Child's Starter Mattress as it offers a great level of support for a growing child. The uniquely designed single spring unit lends plenty of support to your body as you sleep. Why Choose An Open Coil Mattress? Uniquely Designed Single Spring System - The unique Orthopaedic Spring Unit in this mattress has been developed to provide a higher level of comfort and support than basic open coil mattresses. Durable Soft Knit Fabric - Developed to compliment the Open Coil Mattress, Soft Knit Fabric is used throughout, this fabric is soft to the touch and elasticated to help avoid rips and tears for sustained durability. An Affordable Option - This mattress is an affordable option, especially if it is only going to be used as a guest mattress for occasional use. This mattress is 24 cm thick, making it one of the thinner, softer mattresses in our range. 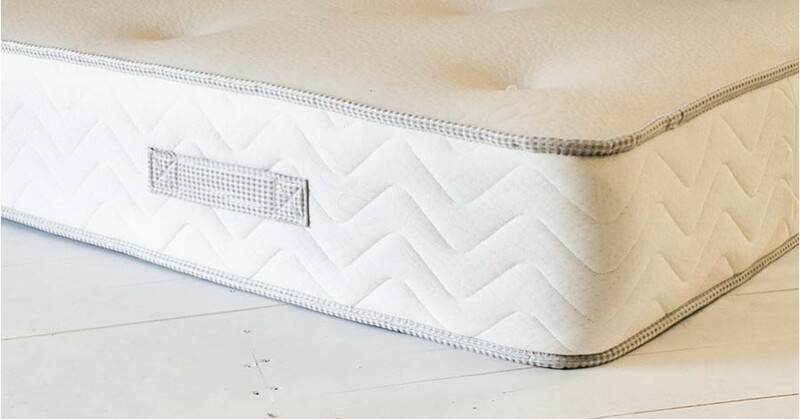 Our Open Coil Mattress is made using a 12.5 gauge Bonnell Sprung Mattress Unit to provide durability and longevity. As with most single coil mattresses, each spring draws support from adjacent springs to maximise durability without compromising on comfort. 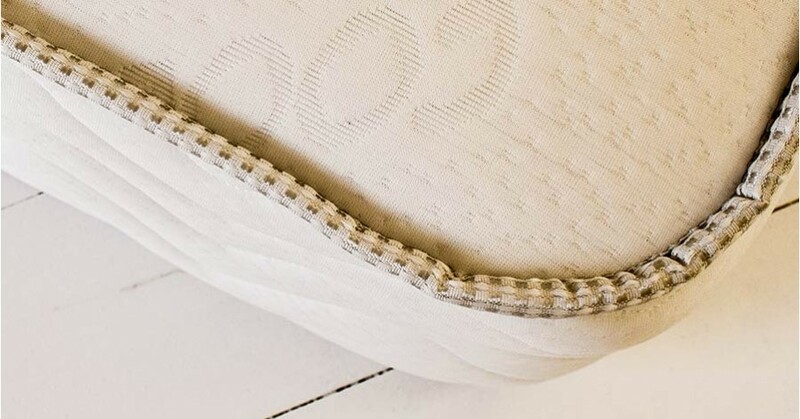 It has a deep quilted, woven cover to add to the life of the mattress and provide a smooth texture. 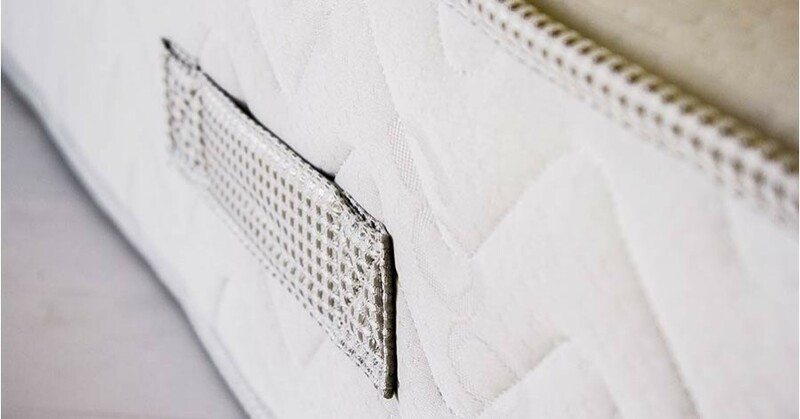 The open coil has carefully chosen hypo-allergenic fillings this makes the mattress suitable for anyone, even those who suffer allergies. 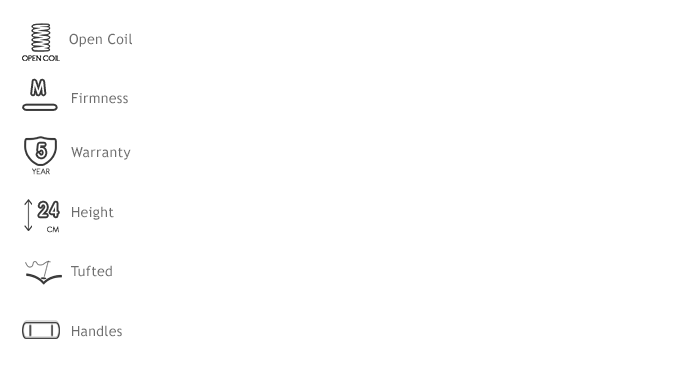 The Open Coil Mattress is an ideal choice for those looking for a standard medium mattress. 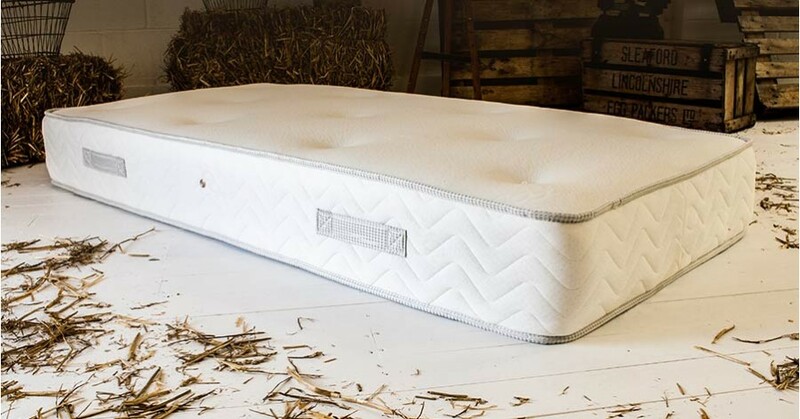 We are so confident that the workmanship and uniquely chosen natural fillings selected for this mattress are of a high quality that we offer a 5 year warranty. We would recommend this bed to go with our guest bed frame or any other bed used for children or casual use as it offers comfort and durability at a lower price.